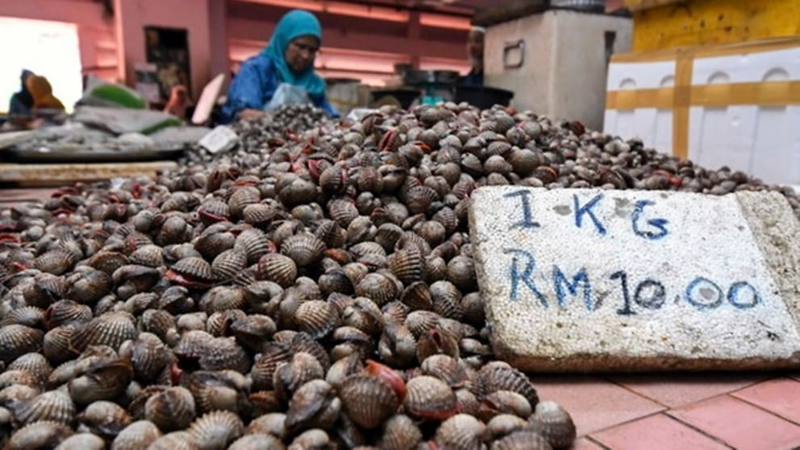 KUALA LUMPUR: Seafood lovers living on the west coast of Peninsular Malaysia are being warned to reduce their shellfish consumption due to risk of heavy metal poisoning. “This situation indirectly leads to the contamination of a food source because it is in the nature of shellfish to stay put and not migrate in search of food," he said. “Obviously, if the water is contaminated with heavy metals, it will be passed up the food chain." The marine expedition, which used UMT’s research vessel RV Discovery, was carried out in conjunction with the Langkawi International Maritime and Aerospace 2019 exhibition and sailed from Kuala Terengganu to Tanjung Lembung in Langkawi. “Heavy metal bioaccumulation takes a long time to be detected. The build-up from eating arsenic- or mercury-contaminated food can lead to various disorders,” he said. “Perhaps a heavier penalty or tougher sentence is needed … because we don’t want another Sungei Kim Kim incident, which affected the health of over 2,000 people,” he said. Edited by Mockngbrd, 09 April 2019 - 09:36 AM. Edited by Staff69, 09 April 2019 - 09:45 AM. I had my laksa without cockles after my op. Sad lol. laksa mai hum.... where is the flavor? After his Op...have to watch diet. Haha should be able to eat next month onwards lol. For once our Leeder is right! My heart pik pok pik pok when Fergie sings "my hump my hump . . . "
I don't think have to worry... 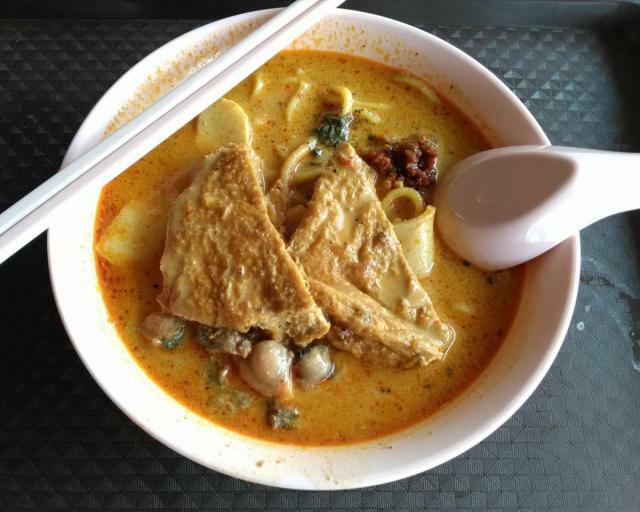 The laksa or ckt we have at the hawker centre and coffee shops... At the most put 3 or 4 pieces of baby hum only... Want to get poison also cannot. Edited by Ysc3, 09 April 2019 - 01:45 PM. Edited by Staff69, 09 April 2019 - 02:05 PM. The medium sized hum really looked like the C le, tips of the iceberg, I liked Laksa like theseAT jln Berseh. Think all the guys dont mind to become hum and get picked up by her..
A bit of hype lah. Look good but maybe taste not as good. Thai durians, for example, well-marketed to worldwide audience but still lose out in taste to bolehland durians. Tried some in chiangmai last time, cannot make it, but the thais and tourists love it. Edited by Sosaria, 10 April 2019 - 10:47 AM.